Coconut can be eaten directly by humans and animals, and can also be used as a wood resource for manufacturing and ornamental decorations. In addition, the functional properties of coconut products have received widespread attention, especially in tropical and subtropical regions, where coconut is considered to be one of the most useful medicinal plants. Coconut oil refining is the oil extracted from coconut meat. In some regions and countries, coconut oil is used for medical purposes, especially the original coconut oil, which can be used for anti-virus, prevention and treatment of bronchitis, prevention of fever and prevention of gingivitis. And other medical uses. Abroad, Esquenazi and other research reports also illustrate the medical role of coconut oil in the treatment of diarrhea and arthritis in northeastern Brazil; domestic coconut oil has also received extensive attention, Liu Xiaoqin and other reports on the separation and extraction technology of coconut oil and antibacterial characteristic. Coconut oil is very stable and is not susceptible to oxidative deterioration. This stability is based on its high saturated fatty acid. The fatty acid glyceride of coconut oil is mainly medium carbon chain glyceride. The medium carbon chain glyceride has good digestibility and Application, so the application of coconut oil is very extensive. Fatty acids, monoglycerides and diglycerides are important raw materials for the oleochemical industry. They have a good role in emulsification, bacteriostatic and disease prevention, and also play an important role in the food, daily chemical and pharmaceutical industries. At present, the production of fatty acids, monoglycerides and diglycerides is based on chemical methods and high-temperature, high-pressure physical methods. The method of enzymatic preparation of fatty acids is proposed. 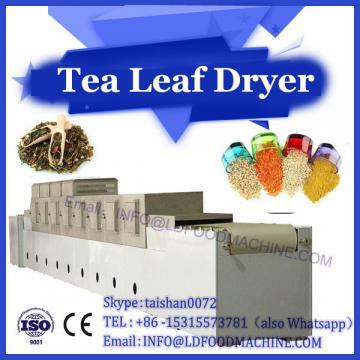 This method is mild in condition, simple in operation and energy-saving, and does not use chemical reagents. 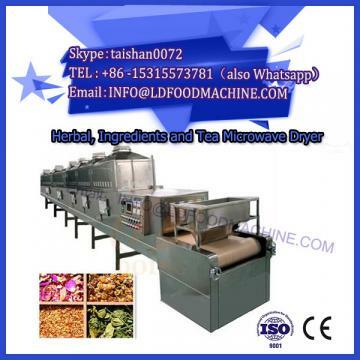 And high temperature, high pressure conditions, the production of fatty acids, monoglycerides and diglycerides are of higher quality. The coconut oil was hydrolyzed by lipase to obtain the hydrolysate of coconut oil. The free fatty acid in the hydrolysate was removed to obtain the deacidified derivative of coconut oil. The derivatives of different degrees of hydrolysis were studied. The coconut oil derivatives were studied. Antibacterial properties. The antibacterial effect of coconut oil and its derivatives with different degrees of hydrolysis was analyzed by the inhibition zone and the minimum inhibitory concentration. The results showed that coconut oil and its derivatives with different degrees of hydrolysis have inhibitory effects on Gram-positive bacteria, especially the inhibition of four bacteria by coconut oil derivatives, and derivatives with increasing degree of hydrolysis The bacteriostatic action is gradually enhanced. The minimum inhibitory concentrations of coconut oil derivatives with a degree of hydrolysis of 30% against Escherichia coli, Salmonella typhimurium, Staphylococcus aureus and Listeria monocytogenes are 2.3%, 3.0%, 3.5% and 2.0, respectively. %, the inhibition is very obvious. Coconut oil has a better inhibitory effect on Escherichia coli. The inhibition zone diameter of coconut oil is 20% and the diameter of the inhibition zone is 11.2 mm. The MIC value is 5%. Glycerol laurate is recognized as a safe and effective fungicide, and its antibacterial effect is not affected by pH. 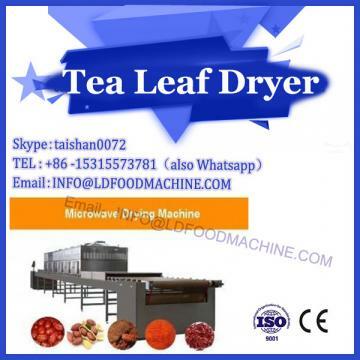 It can inhibit most bacteria and microorganisms, prolong the shelf life and freshness of food, so it is often used as a fungicide and preservation. The agent is widely used in foods. Coconut oil is rich in medium and short-chain fatty acids such as lauric acid, and also contains some polyphenols, so coconut oil has certain antibacterial and antiseptic effects. Lipase can hydrolyze triglycerides in coconut oil to form monoglycerides and diglycerides and fatty acids, while some short-chain fatty acid mono- and di-esters such as lauric acid have strong antibacterial action, so the hydrolysis of coconut oil The antibacterial effect of the derivative is strong, and its antibacterial effect gradually increases with the increase of hydrolysis degree. The coconut oil hydrolyzed derivatives of free fatty acids contain more glycerol mono- and short-chain fatty acid mono- and di-esters. These glycerides have high safety performance. If coconut oil derivatives can be promoted and applied, the coconut resources The development and utilization of the original coconut oil processing industry are of great significance.